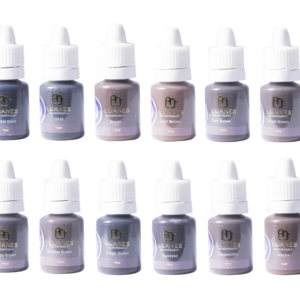 Micropigmentation, also known as semi-permanent makeup, is a new technique of implantation metabolically inert pigment micro particles under the skin epidermis for the cosmetic or corrective purposes. Although this is an ancient technique, it is only recently that it has become a new trend in a makeup industry. The key purpose of micropigmentation is the enhancement of facial features such as eyebrows, eyelashes, and lips. This method is a good alternative for conventional makeup procedure if a client has an allergy towards specific make up ingredients. It is well recommended for clients with sensitive skin. If for some reason, you have lost some of the facial features due to age, illness or any other negative influences, we would recommend micropigmentation to you. You could argue that micropigmentation is the form of tattoo, hence why it is sometimes also referred to as a tattoo makeup. — Lip Micropigmentation – it is considered that ideal lips should not only be symmetrical but also enhancing as well as proportional. A new professional line of Luanes semi-permanent cosmetics allows client to build a beautiful shape of lips. — Eyebrow Micropigmentation – we are told that eyebrows are the most expressive part of our face. Likewise, as with lips, beautiful eyebrows must be symmetrical and proportional which will result in harmonically facial expression. 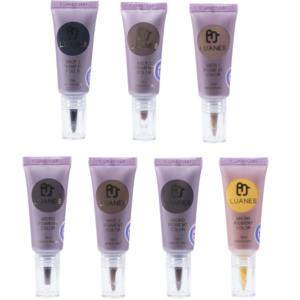 Here at Quality Beauty Store, we offer Eyebrow Pigments in 12 colours of 10ml bottles. LUANES presents high-class micro pigments permanent cosmetics for the most natural permanent lip makeup. 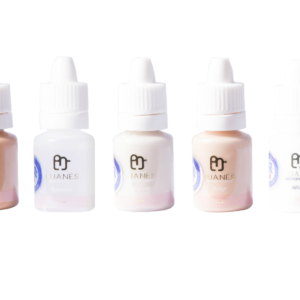 A unique formulation of LUANES products provides safe pigmentation and long-lasting unchangeable colours. 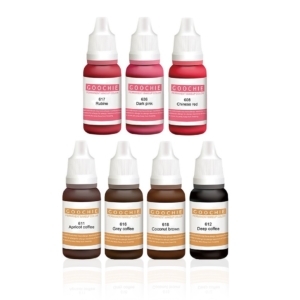 All semi permanent makeup supplies offered by Quality Beauty Store are of high standards and carefully tested.